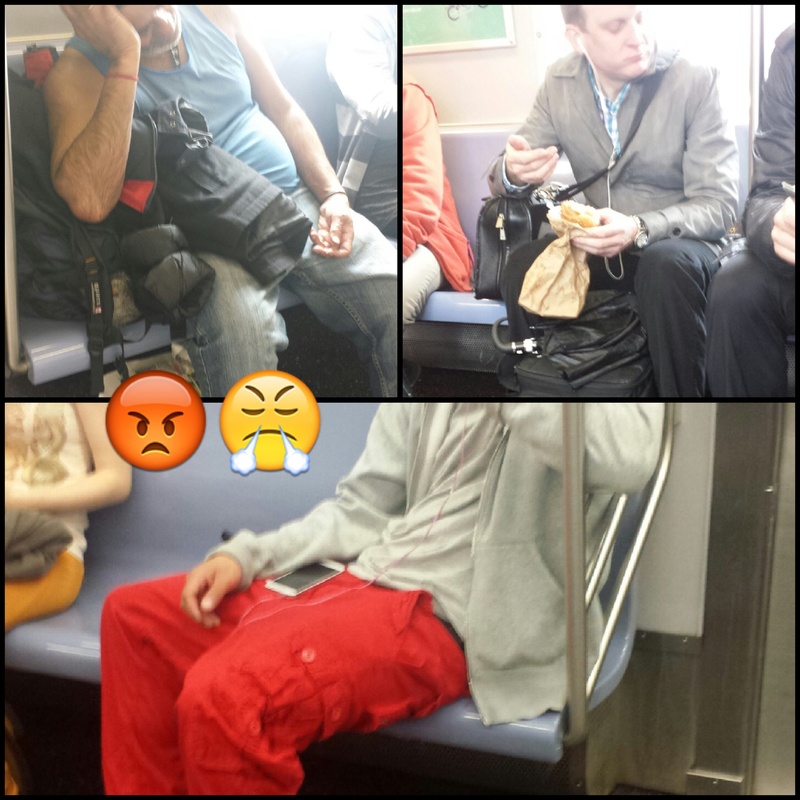 up here A Subway Seat Hog Collage (Photos by Kosta H.) | Going With Eddie. social pages like your linkedin profile, Facebook page or twitter feed? that I’m totally overwhelmed .. Any recommendations? Many thanks!